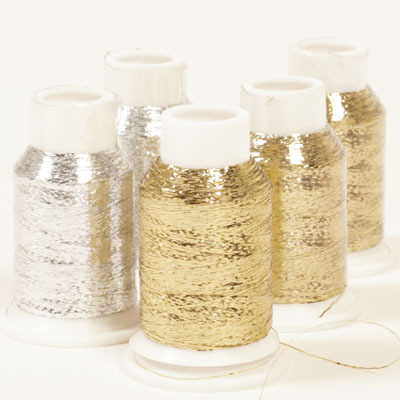 Worked together with almost any other yarn, Drops Glitter will give your project a shiny, glittering effect. 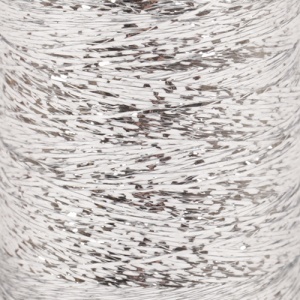 The perfect way to make any pattern extra exciting! As a guide for how much you might need, an adult sweater can use up to approximately 1-2 spools of Drops Glitter. 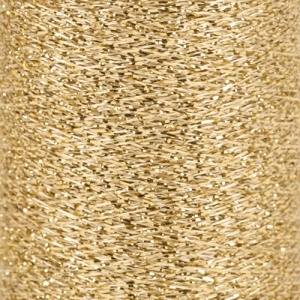 Drops currently have 3 shades of Glitter; Gold, Silver and Red and we stock all three. If Drops have the colour, we stock it!